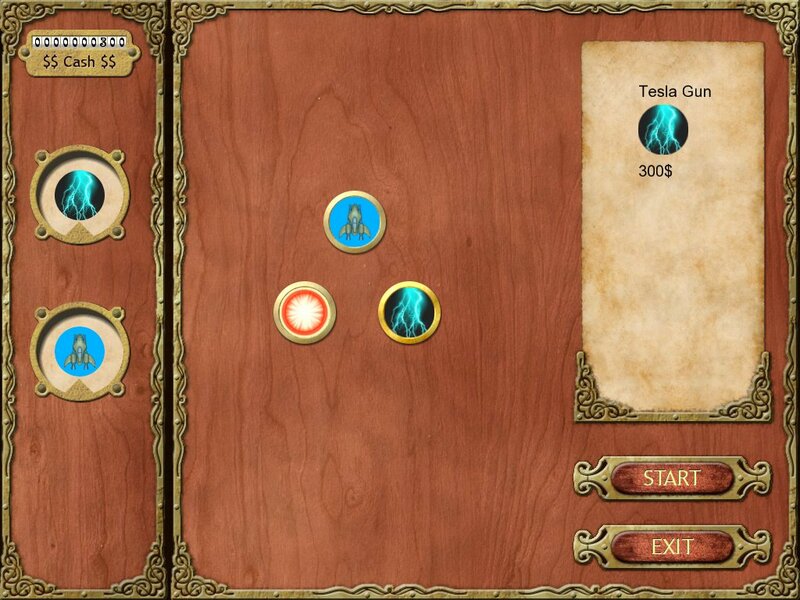 Here is the new entry in Nordenfelt‘s weekly development log. This week I was busy researching and testing explosion effects. To get an idea how I should create stunning explosions I’ve investigated games like Gratuitous Space Battles or Crimzon Clover in motion. For this I ripped some of their gameplay videos from YouTube with UnPlug. IMO it’s hardly possible to research a game while you’re playing it. Therefore it’s better to investigate videos. YouTube is a game researcher’s best friend. Check out the sprites in the top left corner. This masterpiece of smoke, fire, debris and glares was made from 6 simple sprites. The trick is the procedural arrangement of the graphics. 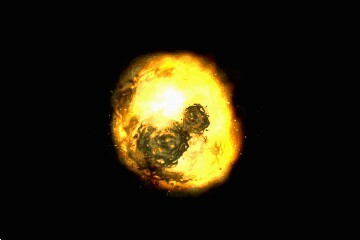 Such an explosion would look great in Nordenfelt but it would also bring the game’s frame rate to its knees. Therefore it’s necessary to bake smaller explosions and reuse them as prefabs. At the moment I’m testing a few explosion animations with some extra particles for debris, glares, shockwaves and smoke. I’m curious how these SFX will evolve. That’s it for this week. As mentioned before, feel free to support the project by preordering Nordenfelt. See you next week. Let’s see what happened since last Wednesday. The latter was the main trigger for setting up such a system. I got sick of repeating myself in discussions which features are planned and what is going to be improved. In future I will be able to just refer to the tracking system. There are quite some tasks left to transfer. Nonetheless you can already check out the tracking system. Shmup players are special effect junkies, that’s for sure. I can’t remember how often I’ve heard “make more/better/larger/heftier explosions” from testers. No problem, it was on my list anyway. Currently I’m investigating bullet hell shmup videos for the most brutal demolition blasts. Wet-your-pants stuff! OK, enough calls to action. Let’s see what happened since last Wednesday. It looks a little empty at the moment. That’s because there are just three pieces of equipment to buy yet. More will come along with gameplay refinement. This Monday I was happily working away when my virus scanner started its regular update. Suddenly it bleeped, showed me a virus and the fun started: the shortcuts on my desktop, in my quick launch bar and my programs started to disappear. Dozens of dialogs popped up, telling me that my harddisk is massively corrupted. As you can imagine I was shocked. What if this beast deletes my project files? I backup my Subversion repositories regularly but there are always some development files not included, e.g. large Gimp or Blender files. Rebooting in Windows’ Safe Mode stopped my cold sweat. At least there was a way to access the machine without triggering the virus again. Two hours of forum search (on my dad’s prehistoric PC which loves to crash randomly) made it clear: it’s all right, just easily fixable malware. One hour later everything was repaired and I headed to the city for a new 2TB external backup storage. No more fiddling around with partial backups due to lack of disk space. From now on I’m backing up ALL DRIVES as they are. Making images would be an even better solution but I did not investigate image software yet. A virus can kill your project IMMEDIATELY. When was YOUR last backup?